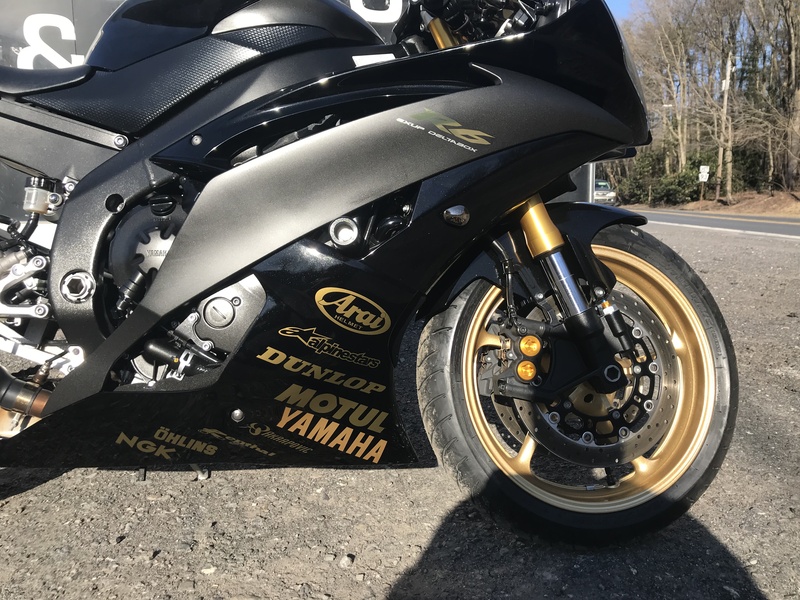 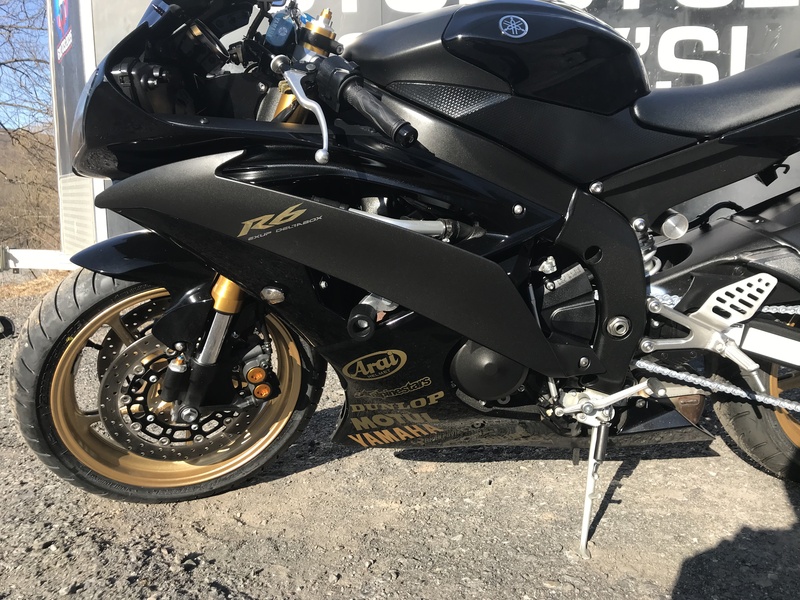 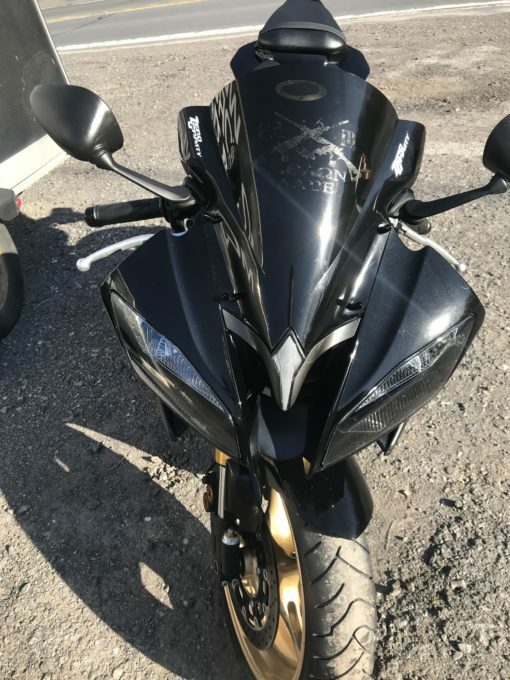 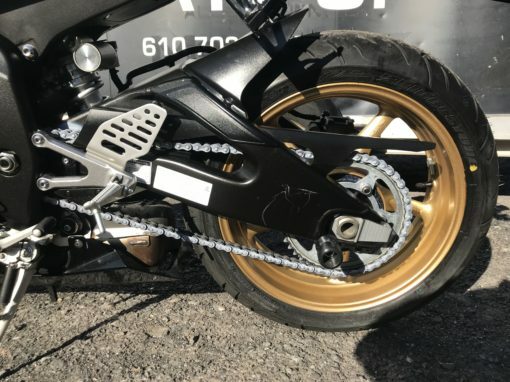 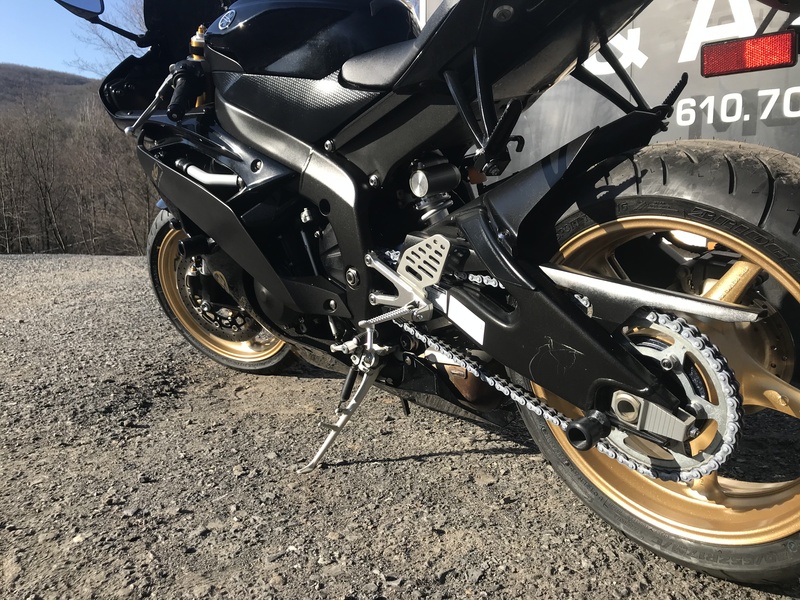 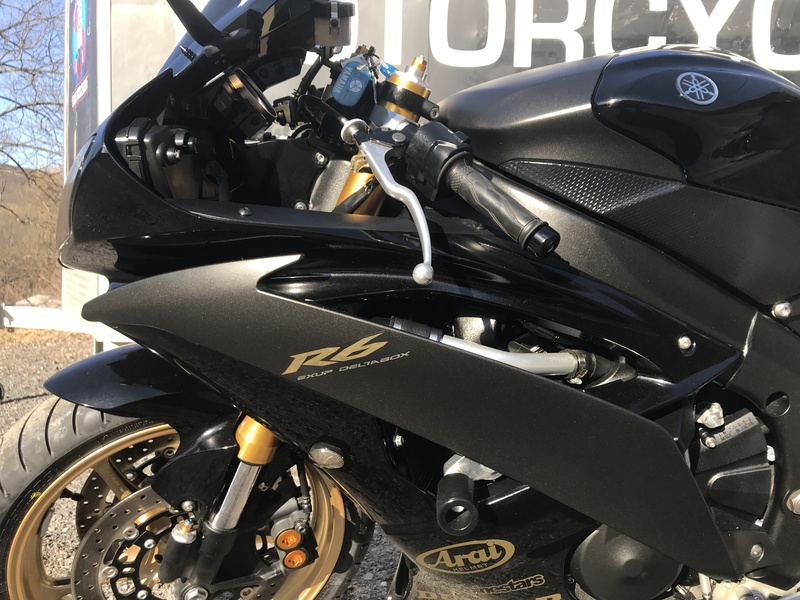 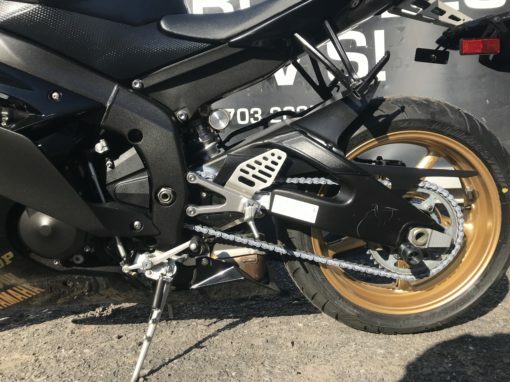 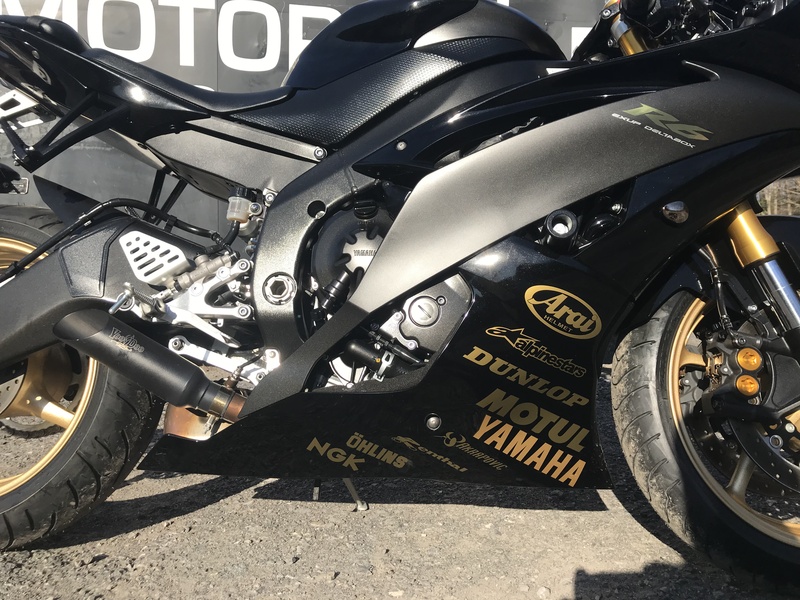 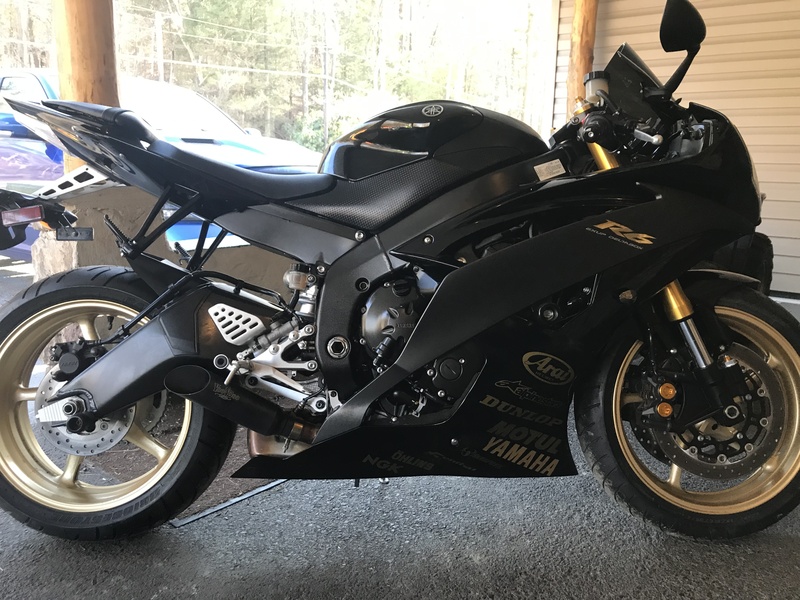 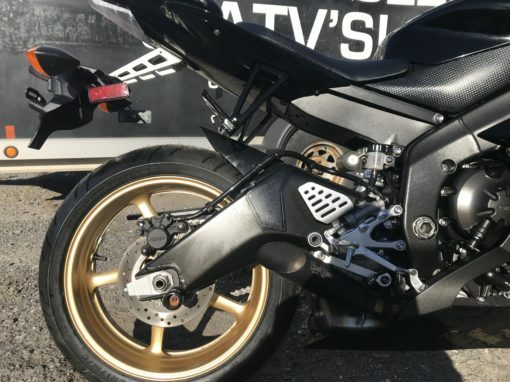 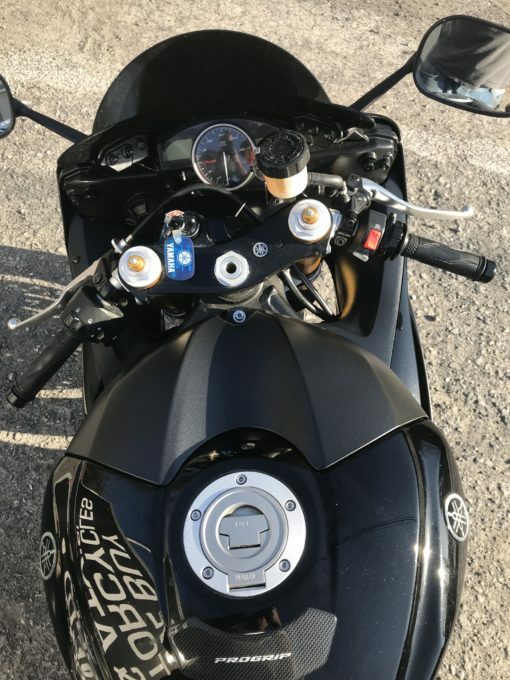 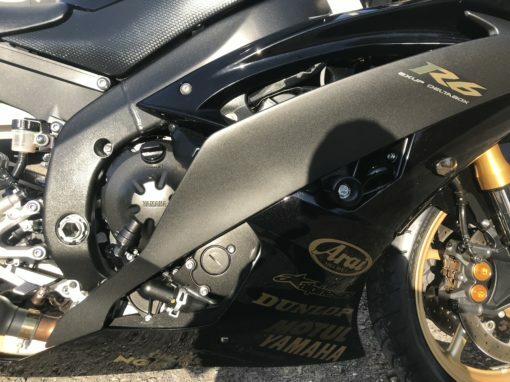 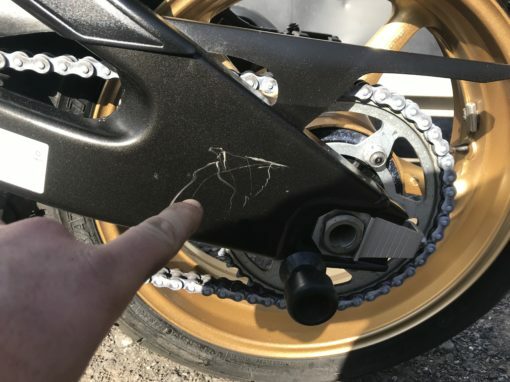 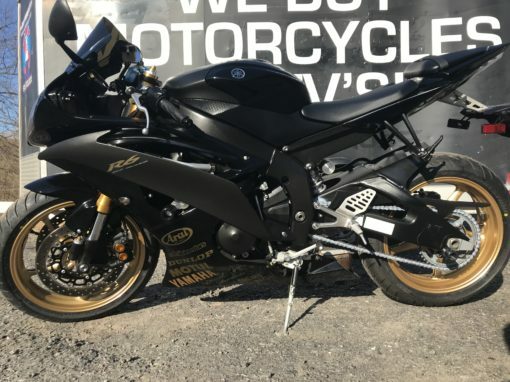 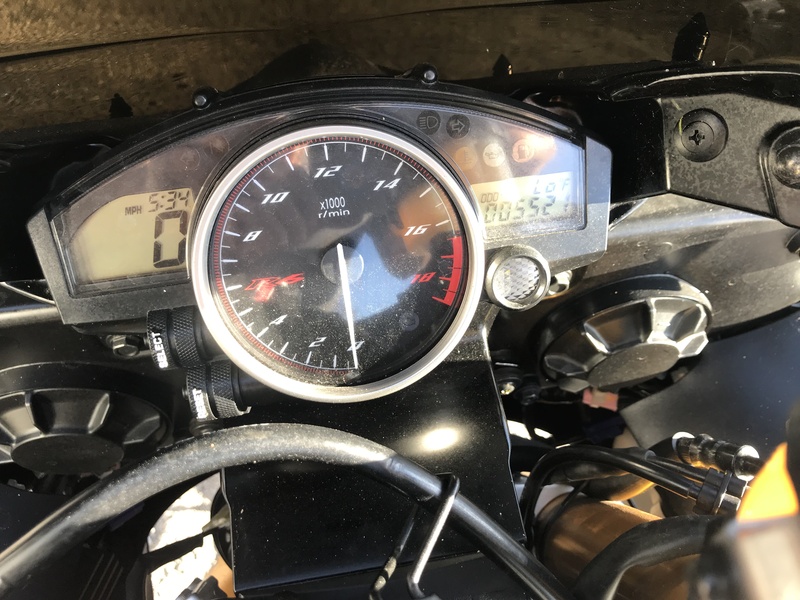 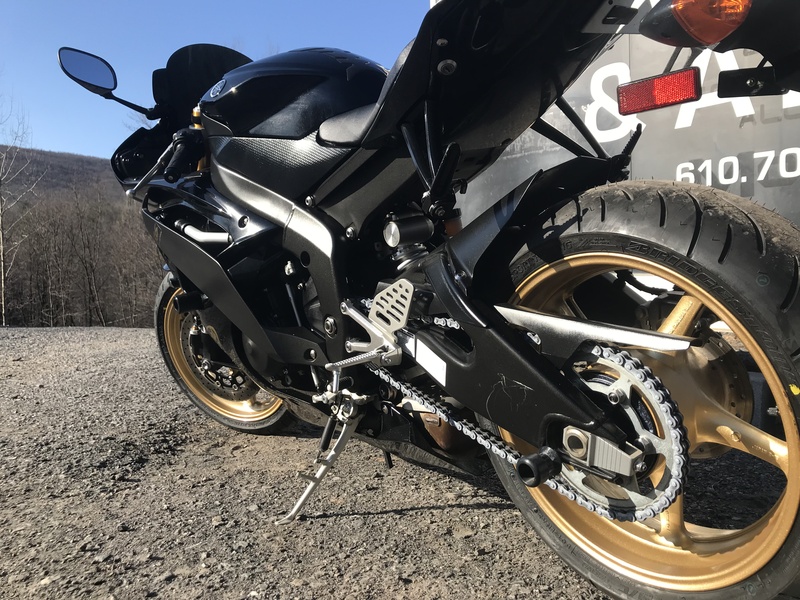 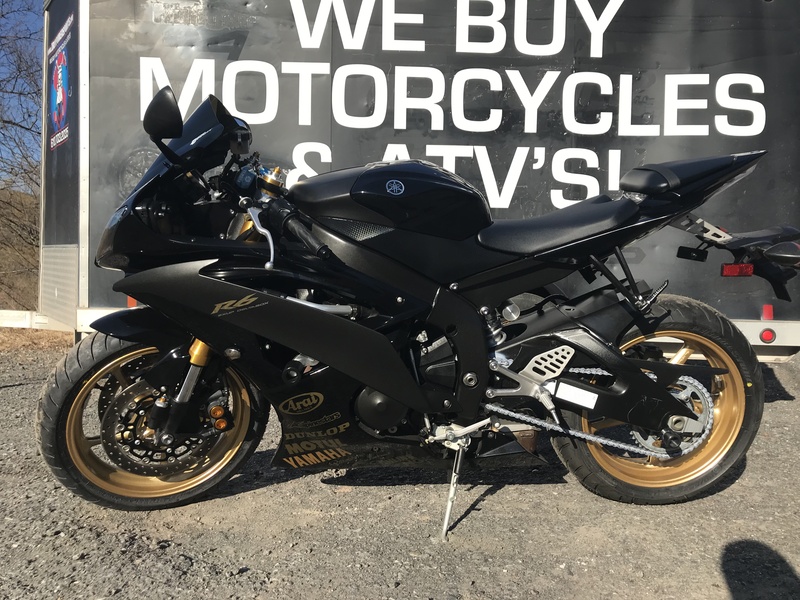 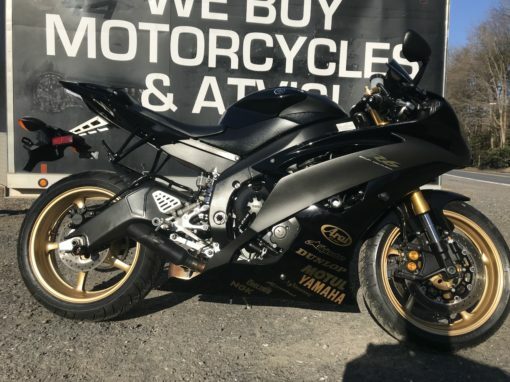 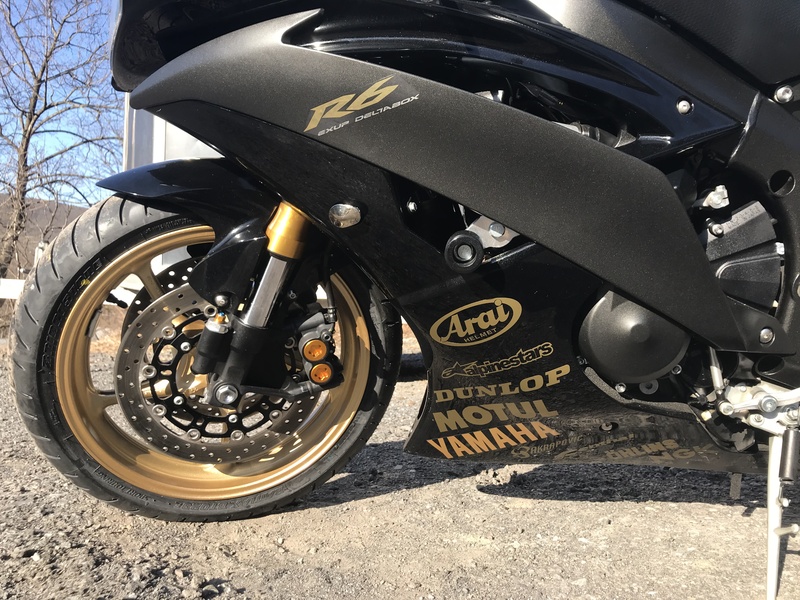 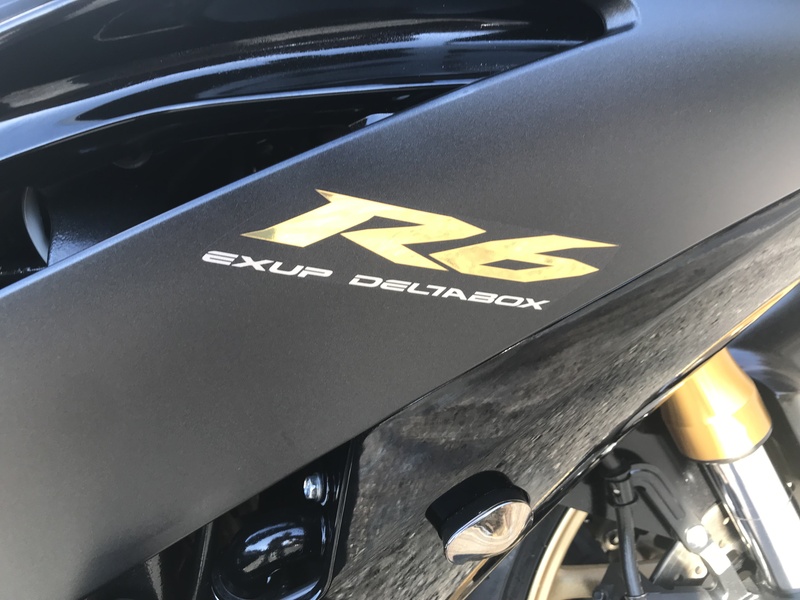 2009 Yamaha R6 – Black and Gold – only 5521 miles! 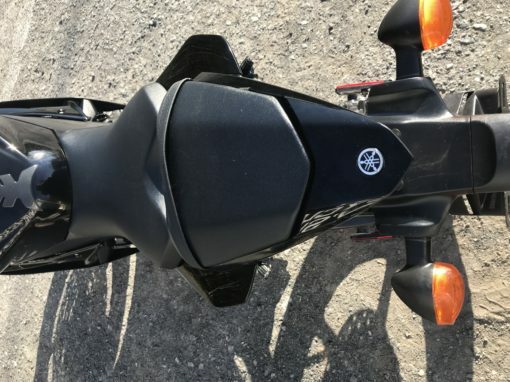 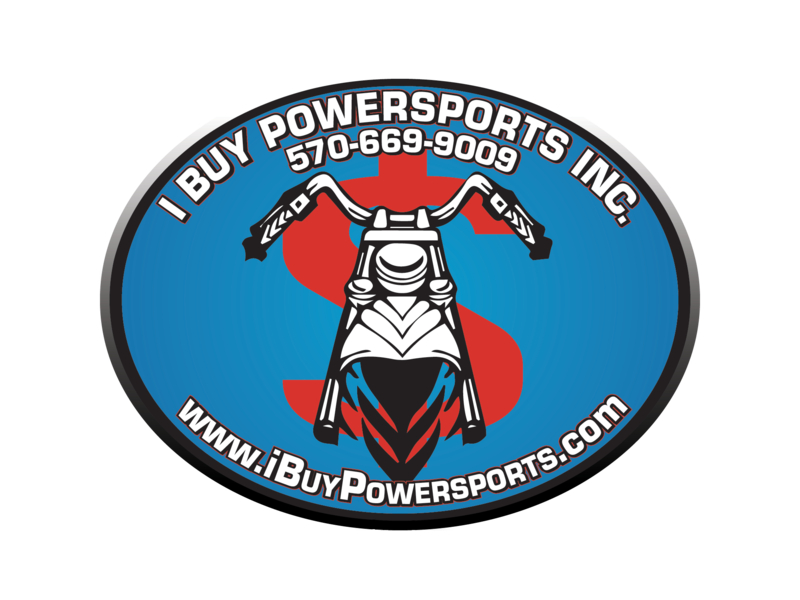 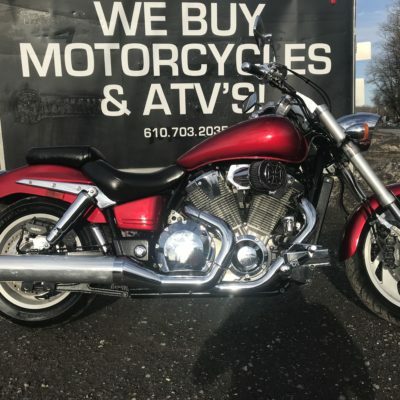 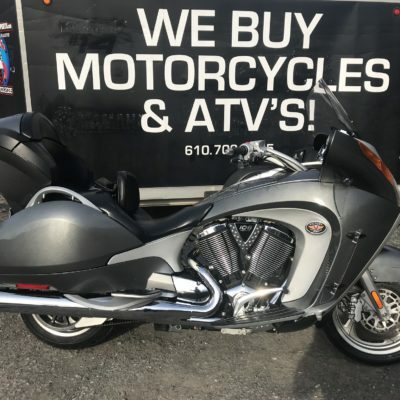 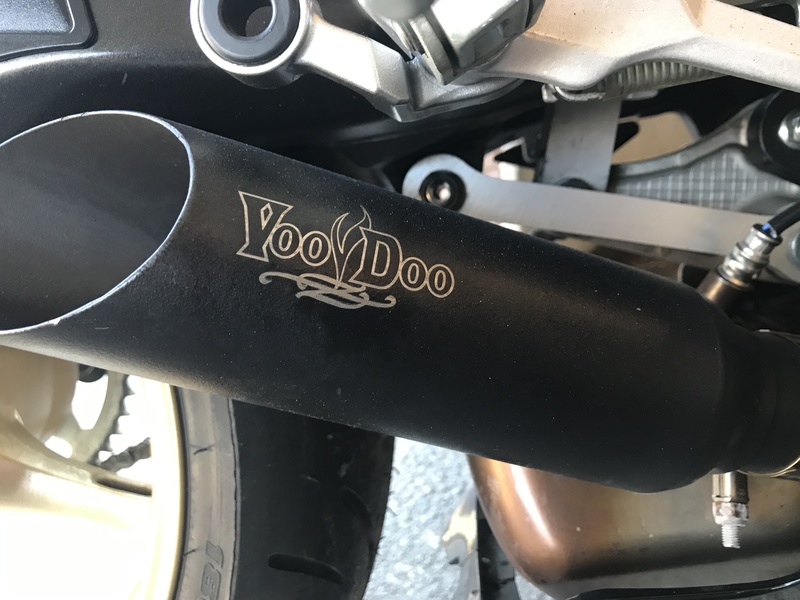 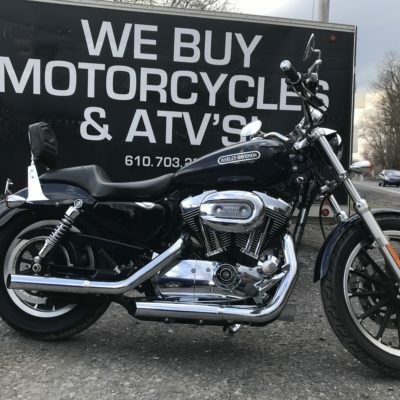 | I Buy Powersports.com | Sell Your Powersports for Cash! Home / MOTORCYCLES / 2009 Yamaha R6 – Black and Gold – only 5521 miles! 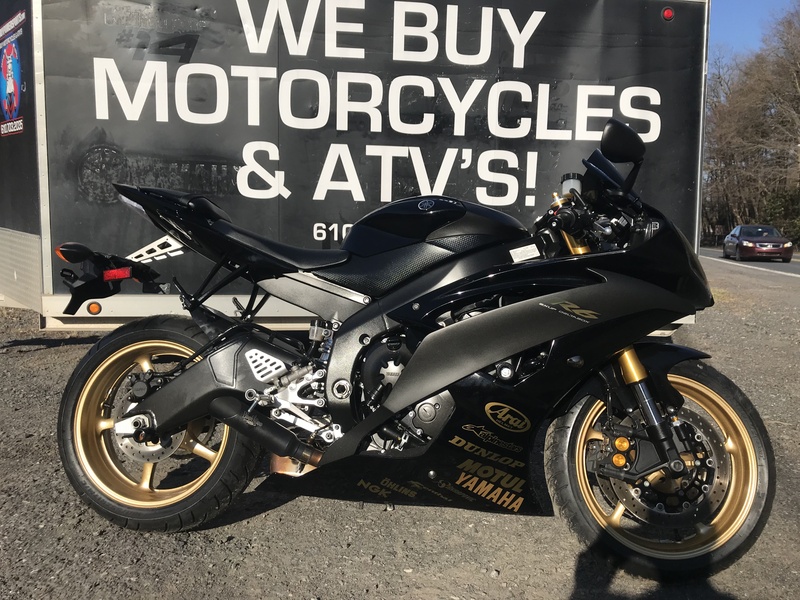 2009 Yamaha R6 – Black and Gold – only 5521 miles!